Tom’s orthodontic practice is in two locations in Dublin: 16 Burlington Road, Ballsbridge, Dublin 4 and in the Hermitage Medical Clinic, Lucan, Dublin 20. His passion is creating a beautiful smile along with establishing a healthy occlusion (the dynamics of the bite). 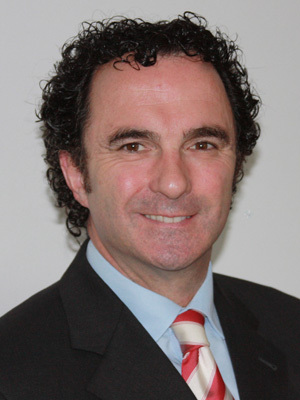 His specialty training in the US, has encouraged this passion and has established a standard second to none in relation to the dynamics of orthodontics. 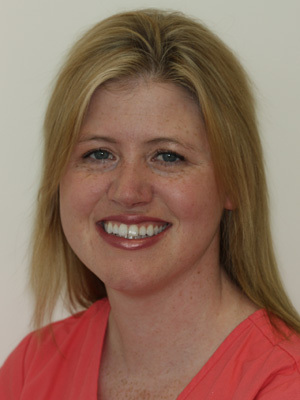 Dr Catherine Houlihan is part of the orthodontic treatment team in Lucan. Catherine shares Tom’s commitment to excellent patient care. Catherine graduated in dentistry from Trinity College, Dublin in the year 2000 and has now joined Tom’s practice in Lucan as an orthodontic assistant. Catherine is an experienced clinician and brings to the practice great patient understanding.